thetlwinoo nice and very friendly Agent. I fully recommended this Agent named Joyce. garunguni Great buyer to deal with! Punctual! calebites Gary found a tenant shortly for my unit. Was Happy with his services. He is responsible and dedicated, always goes the extra mile. Recommend his trusted services to all home owners. 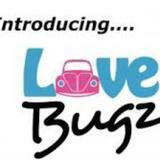 lovebugz Ever so speedy payment! Thanks. Exceptionally pleased. Correspondence was great. 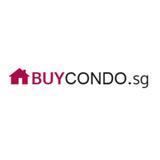 We are proud to be Carousell Recommended Property Advisors. We help clients in Asset Progression & Asset Management. Sale & Rental | Resale & New Launch Brother & Sister and Husband & Wife team to assist you on property related matters. 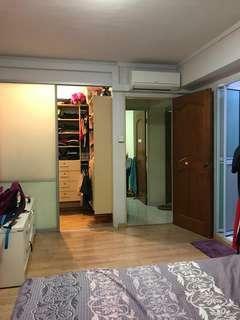 Residential entire 3 floors 12k. 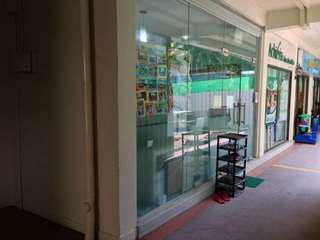 Commercial Ground flr 6k. 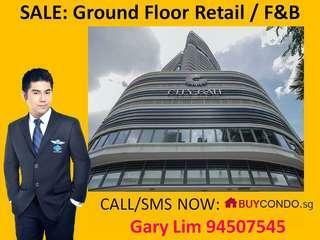 No gst Ground floor with 4 storey extension at the back. Newly refurbished. Fully air-conditioned. 400m to farrer mrt. 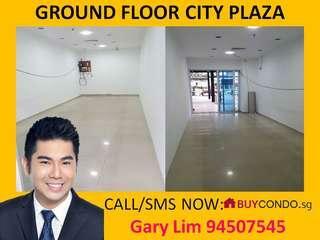 Option to use the ground floor as a F & B/Bistro. Co-living operators. Service offices. Gym operators. And many! 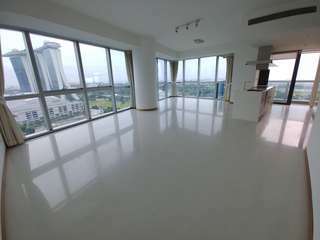 Buy for own use or with 3% guaranteed rental yield for next 2 years. 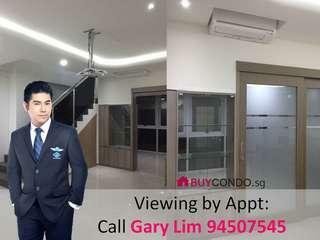 Contact us for more details and for a an exclusive viewing. 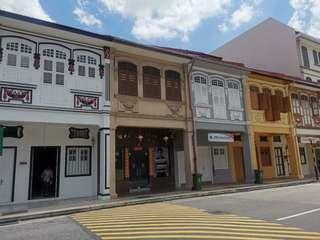 Option to use the ground floor as a F & B/Bistro. Faces the Main Road and Bus-stop. Next to the Canteen Too. Best Human traffic in the development. For Sale and Rent. Engineering/Marine/Oil & Gas/M & E/Safety Products. Lease tenure 30 yrs from 2011. Also Have Pioneer Centre units. Buyers/Owners/Tenants/Agents All welcome to contact me. 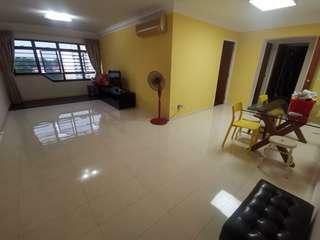 Ground Floor Unit For Rent with Water Point. Good Human Traffic. Possible for All Retails. Takeaway Food. Bubble Tea, Mini Mart, Money Changer, Hair Salon, Beauty trades and many more. Immediate. Keys on hand. 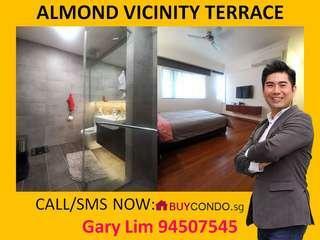 Contact Gary 94507545 for more info. 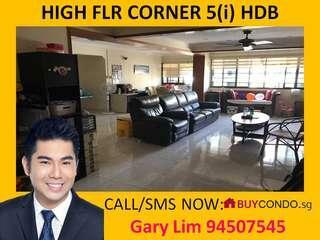 Looking to sell your house? Chat me up for expert advice!